Tails. Miles "Tails" Prower. Wallpaper and background images in the Miles "Tails" Prower club tagged: tails. 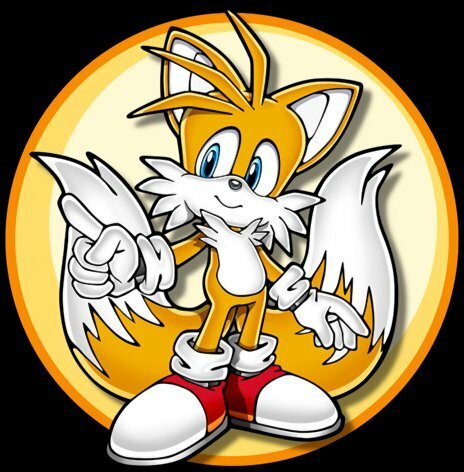 (hugs tails) OMG U R SOOOOOOOOO CUTE!!!! GOD-DAMMIT STOP CALLING ME CUTE!! !